REAL estate veteran John McGrath has called the boom in South East Queensland Australia’s real estate ‘golden triangle’. 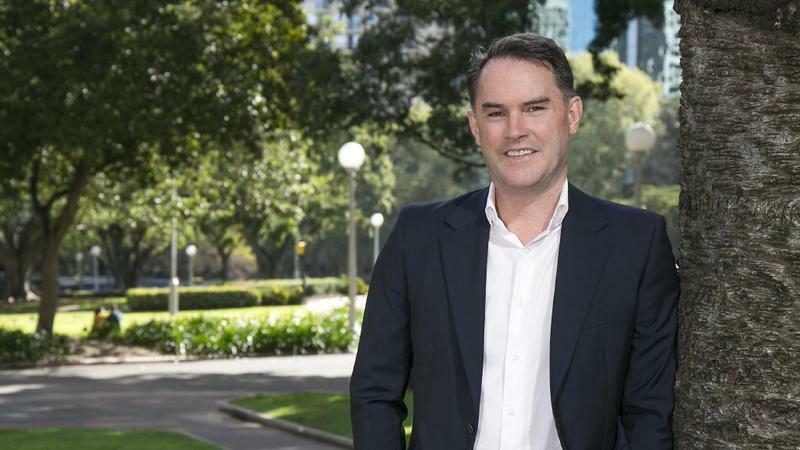 “Its affordability I believe will continue to attract record levels of interstate migration,” he told The Sunday Mail ahead of today’s start of the two-day premier real estate conference AREC. CHECK OUT THE LATEST COMMUNITIES IN SOUTH EAST QUEENSLAND HERE. The founder of McGrath Estate Agents said there was a lot more to come over the next few years given SEQ offered “so many options for asset rich, cash poor southerners”. He labelled Brisbane “the best market in Australia currently for short to medium term growth”. “Toowoomba is the perfect and affordable treechange. Brisbane offers big city opportunities while Gold Coast and the Sunshine Coast are ideal seachangers. UNCOVER GOLD COAST HOME AND LAND OPPORTUNITIES HERE.